Moire's fascination with hats began while playing with her mother's wonderful hat collection. Lilly Dache, Mr. John, Adolfo and Jack McConnell were among the designer labels. After studying Art and Design and Culinary Arts, Moire began her search to learn every thing she could about millinery, through extensive research, and collecting every book about millinery she could find. 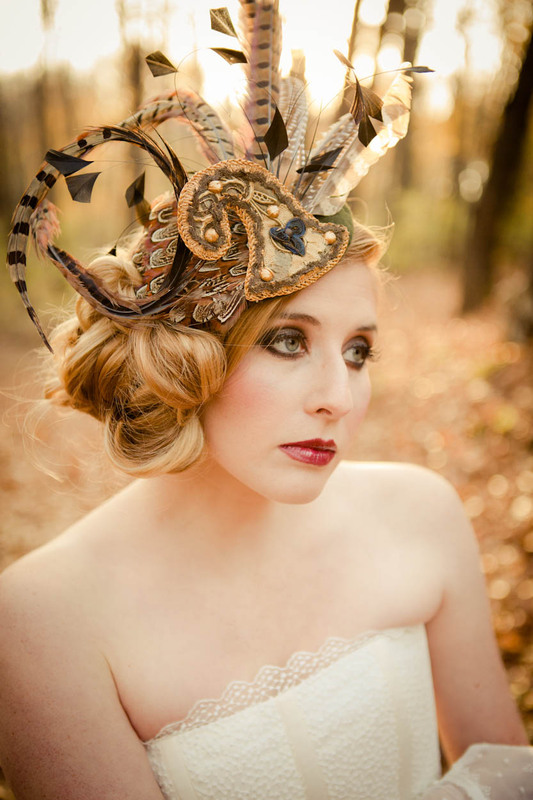 In 1985 Moire began making and selling hats at local shops in the upstate NY area. All of Moire's hats are handmade and blocked, out of the best quality felts, straws, silk fabrics and vintage buttons, handmade silk flowers and trims. 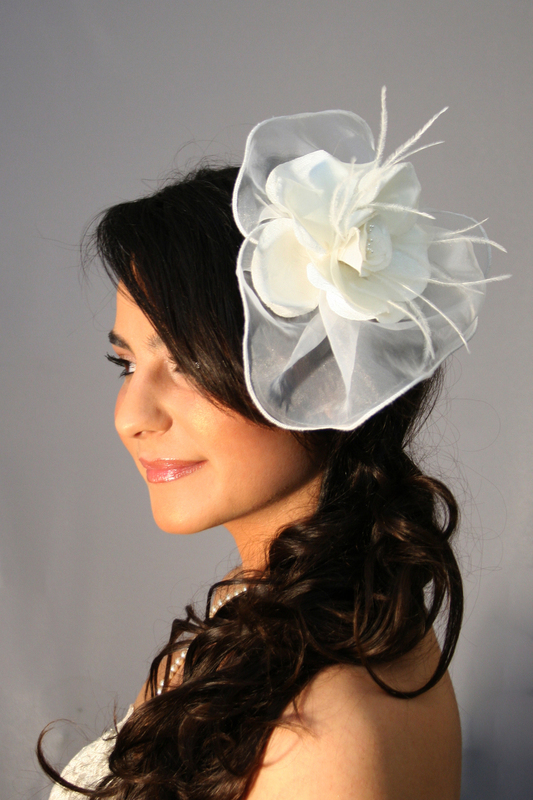 Moire has a private customer base and does custom work for bridal and special occasion wear. She travels through out the East coast selling her hats at juried Art shows. Such as, American Craft Council in Baltimore, Philadelphia Art Alliance, Corn Hill Arts Festival in Rochester, NY, Clothesline Arts festival in Rochester, NY, Smithsonian Online Craft Auction in Washington, DC, AACC at Lincoln Center, NY, NY, Morristown Craft Market in NJ and Saratoga Trunk.